Let’s take a moment to talk about heritage listed buildings and locations with amazing histories that should be shared. for people to go into a heritage listed building for a lot of different reasons. Some are privately owned, some have confined space, lots of stairs and some are in disrepair. 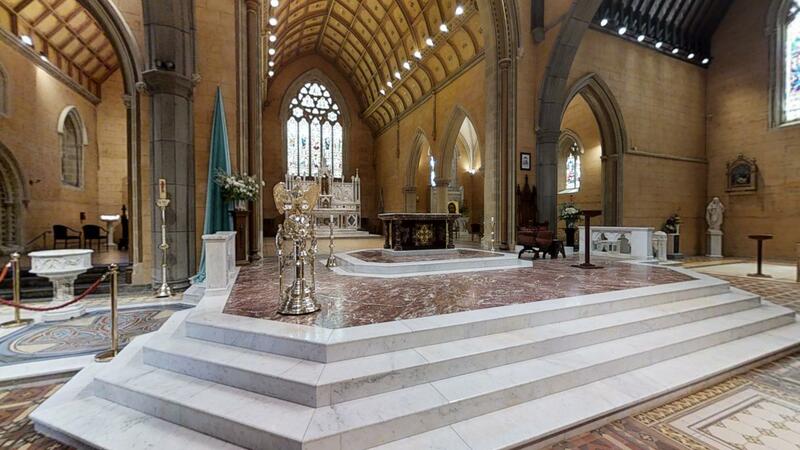 This is where 3D Virtual Tours assist heritage listed buildings.